Holidays with model flying and your family? No problem! The Hotel Glocknerhof is attractive for this combination. 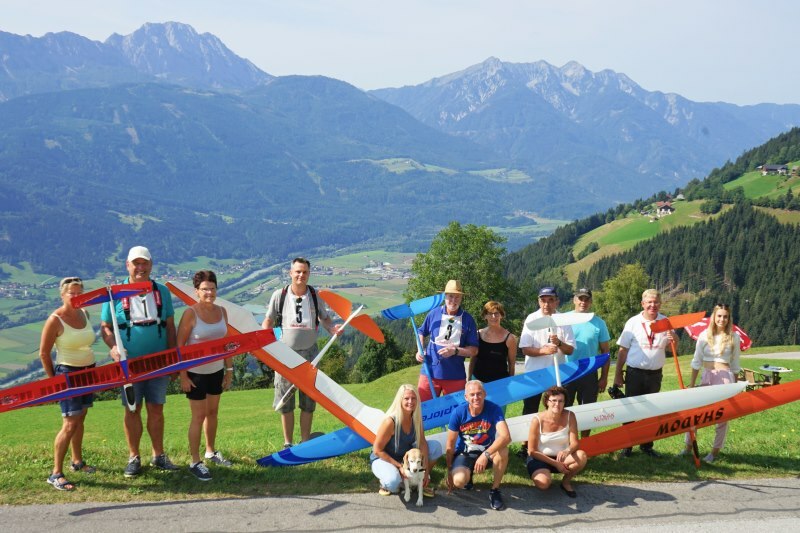 On the one hand you have great thermal lift at the hill soaring area, the most attractive model aircraft airfields in Austria – in any season and a model flying school for beginners and advanced pilots. On the other hand you have a great hotel for holidays with SPA, indoor swimming pool, alpine cuisine, a lot of leisure facilities like tennis, skittle alley and rental mountainbikes, weekly program with activities like archery, go-cart and guided hiking tours and of course all facilieties for families with children like the outdoor swimming pool with waterslide, playground and playroom for children. Nature supplies the best conditions, and the undeveloped free area offers an open view. While father and son work on their acrobatics, mum can relax on the sun terrace. A top all-round offer ensures that no one will get bored. 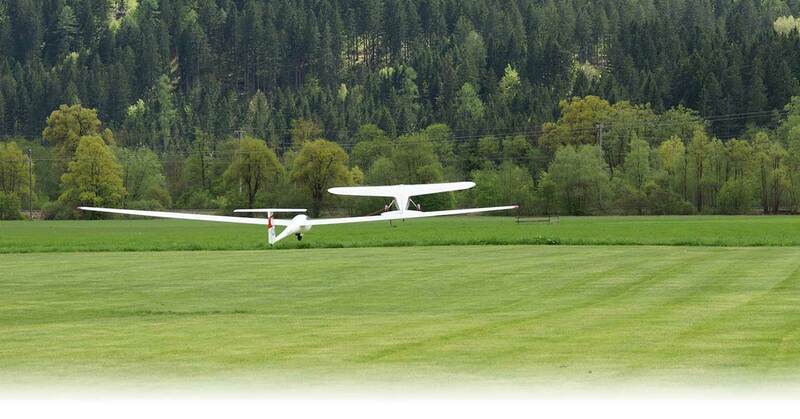 Generally guests can stay free of charge on the different model aircraft airfields all year round (also in wintertime), are free to fly their own models and can use the infrastructures and the hobby rooms. There is also the option of attending a model aircraft course, a workshop for hill soaring or a Helicopter Training on vacation. 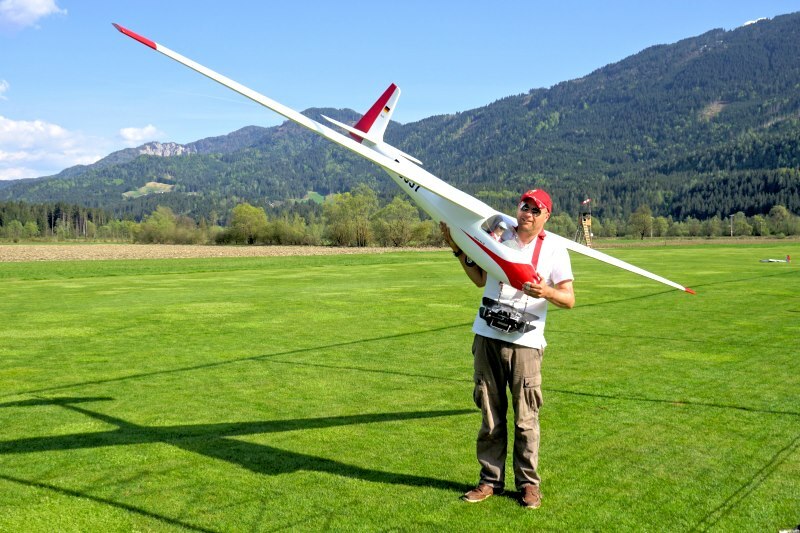 It's also possible to participate in a workshop for model aircraft building.If you don't have enough time or if you don't want to build your model aircrafts on your own, we can build your model aircrafts for you (model aircraft building service). 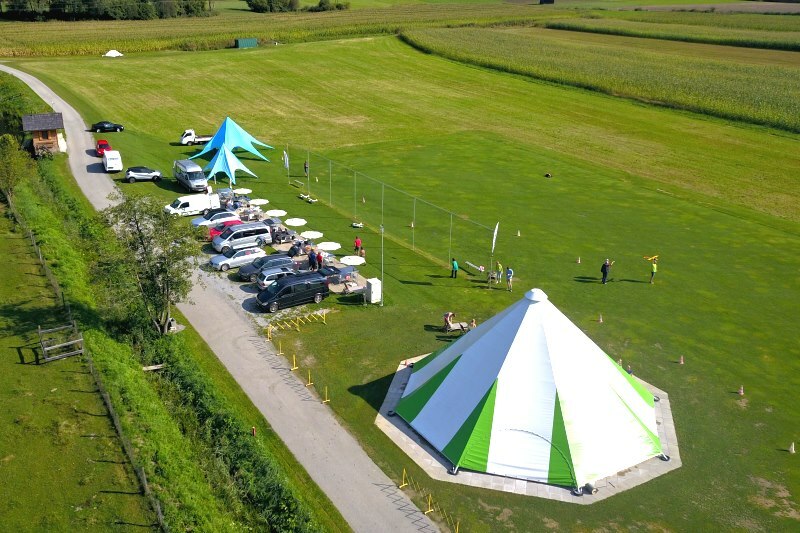 Every year various model aircraft events are held at the Glocknerhof and everybody is invited. Currently there is the Airtow Week in spring, the traditional Model Aircraft Week at the end of August and the Warbird Days in October. Flying Clubs and groups of pilots are very welcome. Please send us a joint enquiry so that we can organise the date and everything else with you. It is also possible to use the Model Airfield Glocknerhof and the hobby rooms in winter. Either there is no snow, the snow is blown away or the snow at the airfield gets flattened. In the low season from January until May there is the offer 7 for 6 in all double rooms. 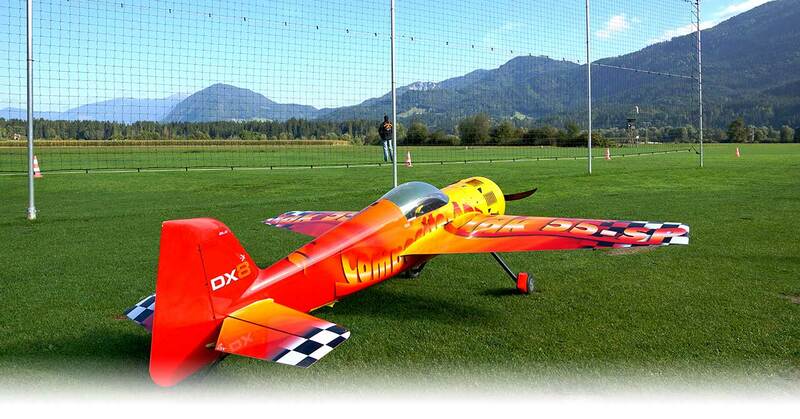 So come around and enjoy the combination of model flying, winter sports and relaxation in the hotel! 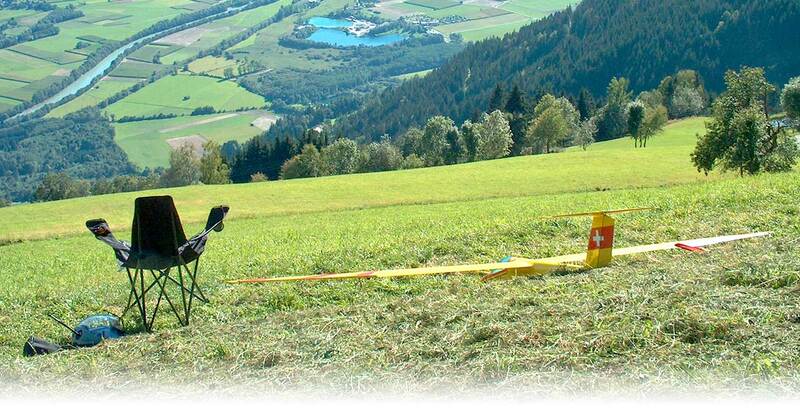 Here is a summary of the model flying region Upper Drautal Valley with all the flying fields and slopes. Click here for the model aircraft school with courses & workshops for hill soaring and building model aircrafts. 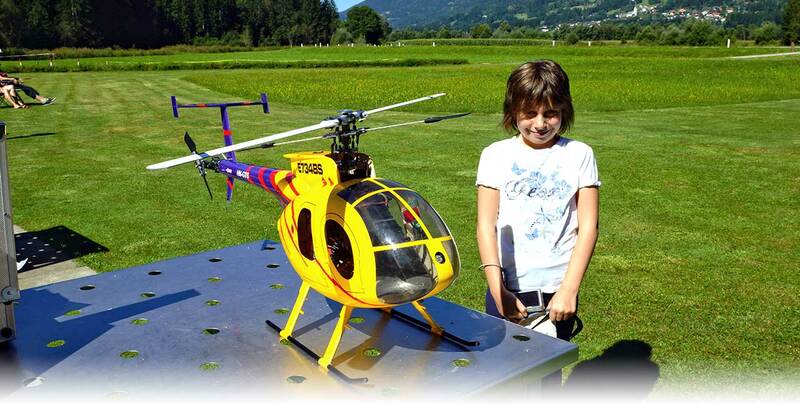 Click here for downloads for model aircraft pilots and here for model aircraft videos.